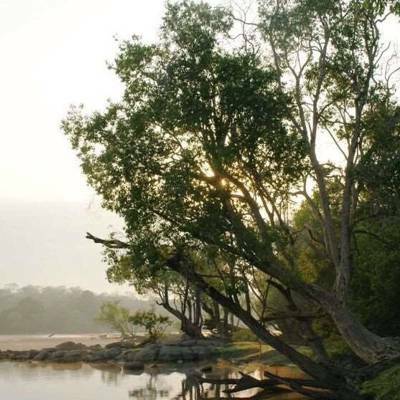 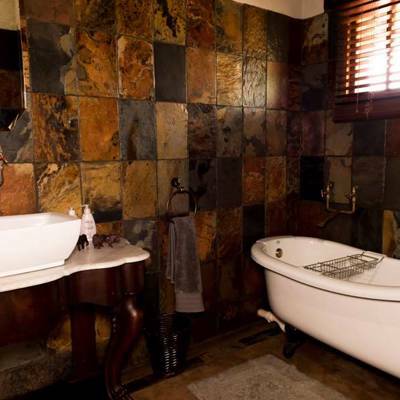 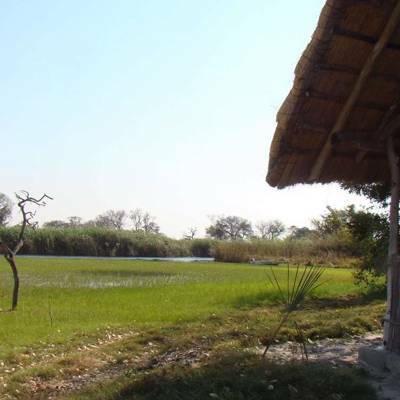 The concession is situated in the Luangwa Valley, which is in the Eastern Province of Zambia. 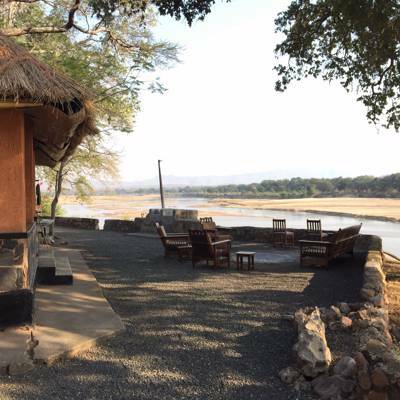 This valley and the Luangwa River, which flows through it, form one of the southern legs of the Great African Rift Valley. 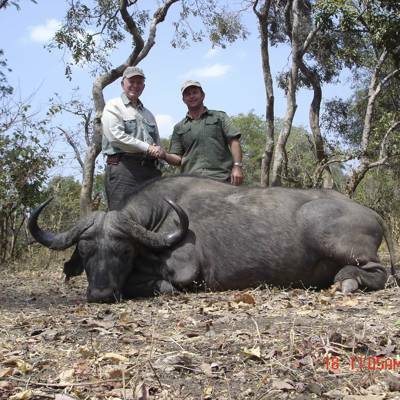 We are a registered, legit company that offers a professional, reliable and dedicated hunting service to all clients. 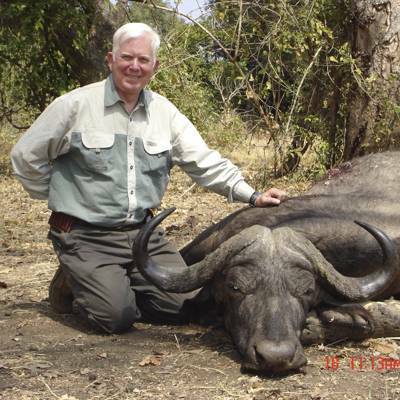 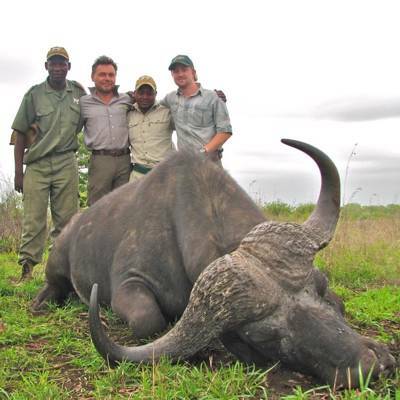 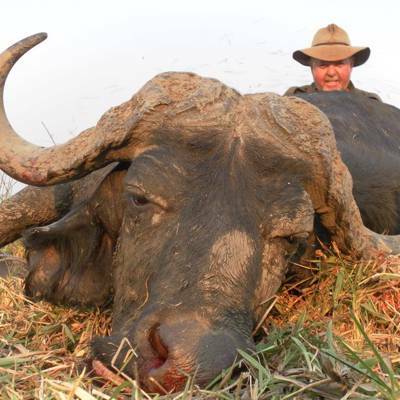 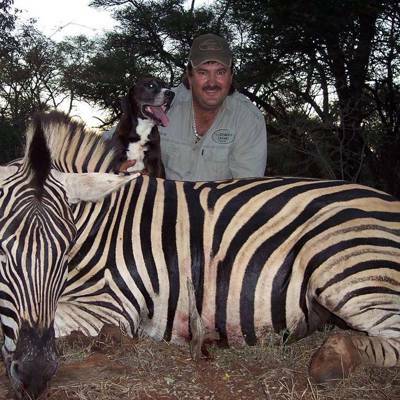 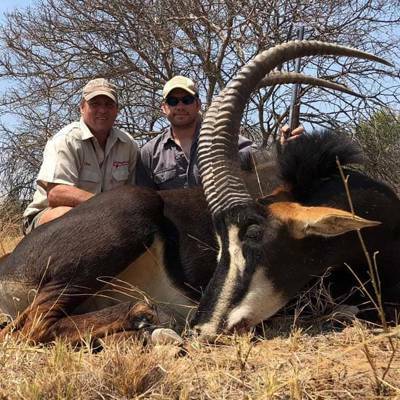 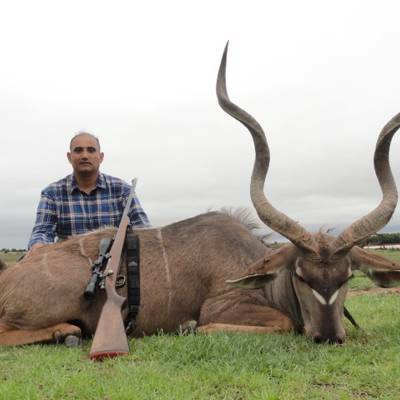 Our mission is to create a remarkable hunting experience to make your Safari a memorable one. 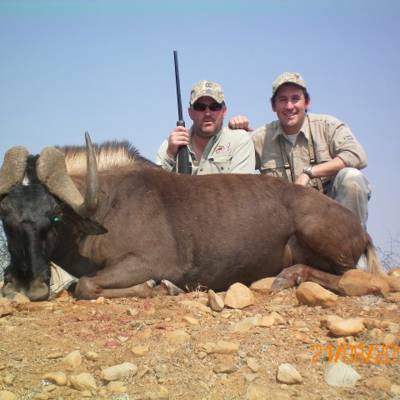 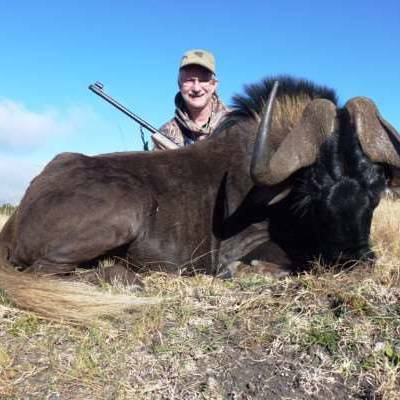 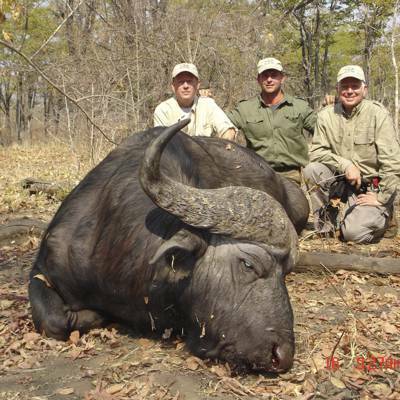 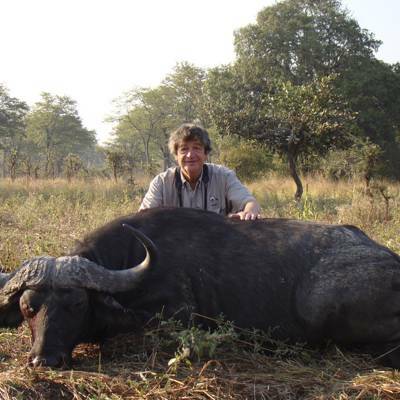 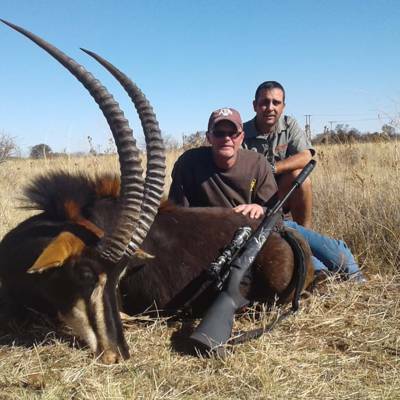 We offer a wide variety of plains game, dangerous game as well as bird hunting. 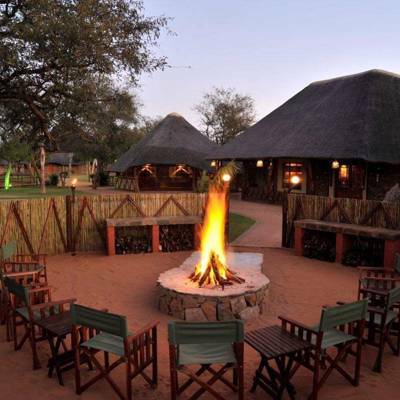 South Africa is one of the most diversified countries in Africa, mainly because of its variety of habitats, eco system, cultures and traditions. 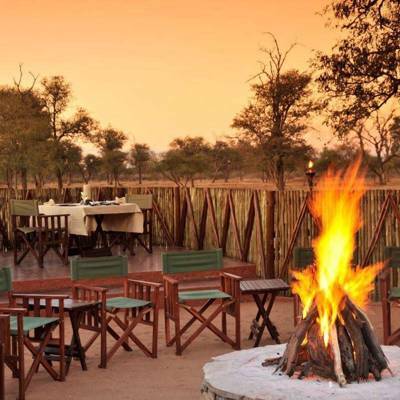 We offer most of our hunting from our main camp in the Limpopo valley, known as the mecca of the hunting in South Africa. 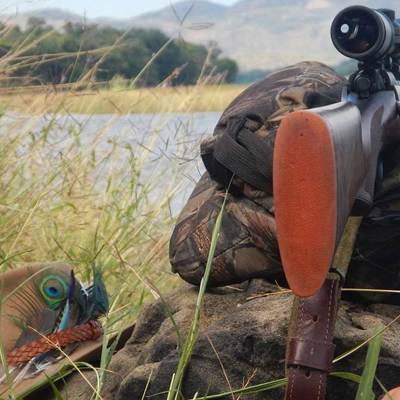 We offer hunting to more than 30 huntable species roaming over thousands of unspoiled acres. 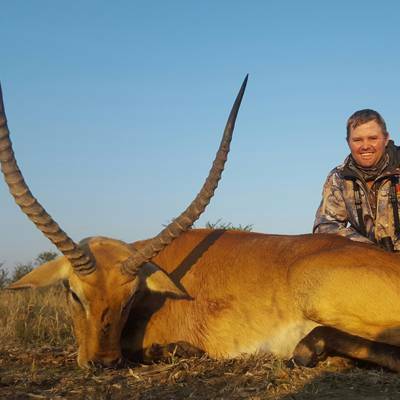 Let us guide you to the area where your dream trophy is likely to be found. 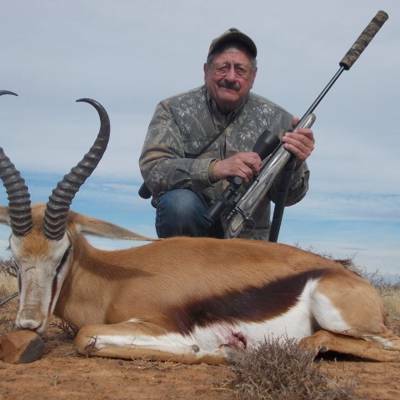 Our hunting season is between March and October, with June and July the middle of winter. 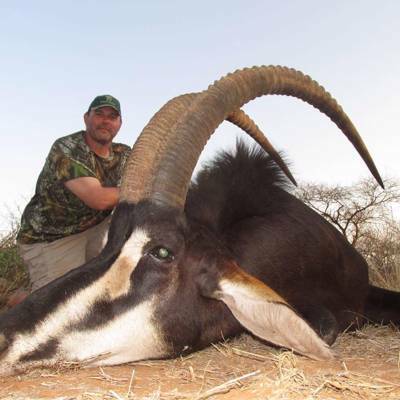 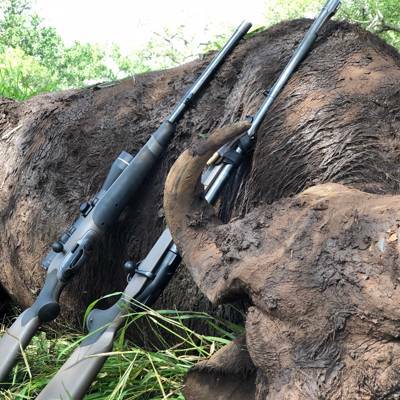 Choose the length (between 5-14 days plus arrival and departure days what are free of charge, only airport pick up and drop off fees) of your hunt and the species you wish to harvest from the trophy list. 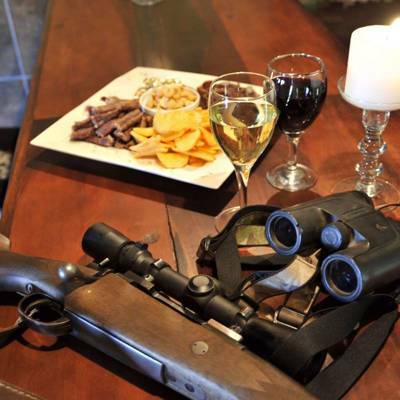 Non hunters are welcome! 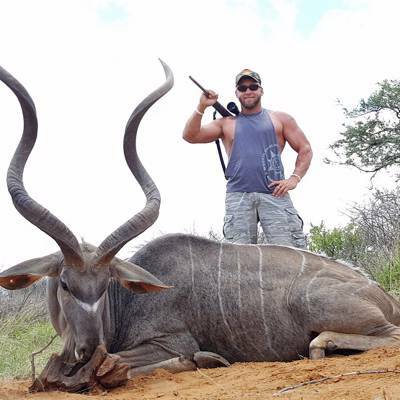 Please inquire for available dates! 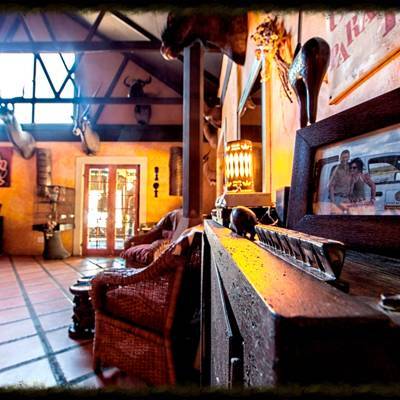 The hunt will take place at our main lodge in the Northwest province of South Africa only 90 minutes drive from the airport. 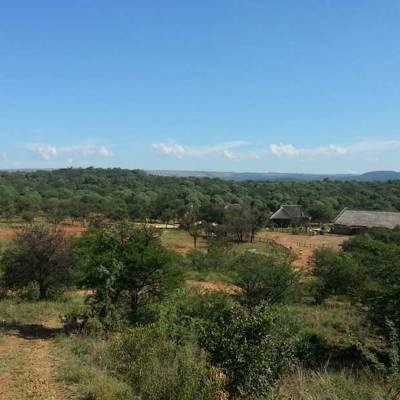 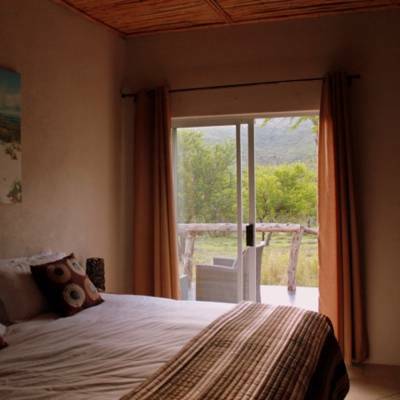 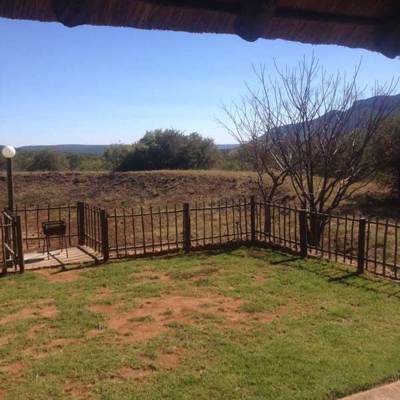 The area is 4000 acres high fenced consisting of rolling hills, grassland and thick bush. 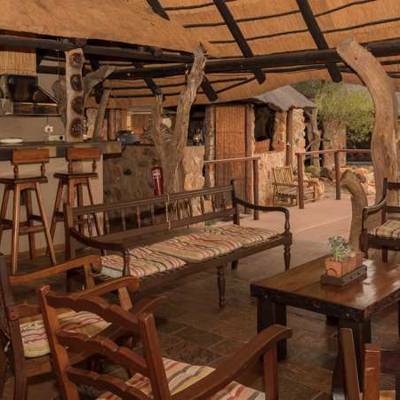 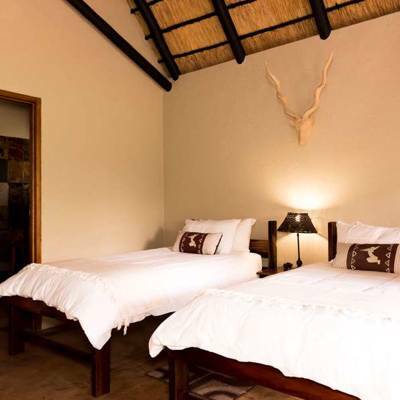 The lodge is four star, typical African thatch roofed. 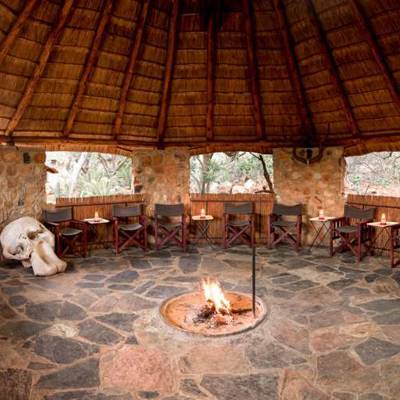 Traditional African meals are served and you will have the opportunity to get a taste of whatever you hunt. 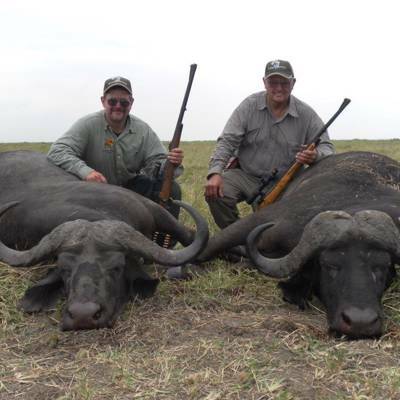 Plainsgame can be added at discounted prices. 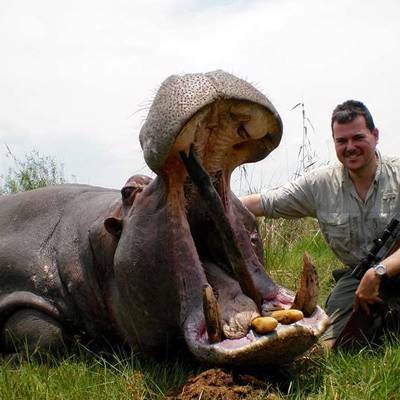 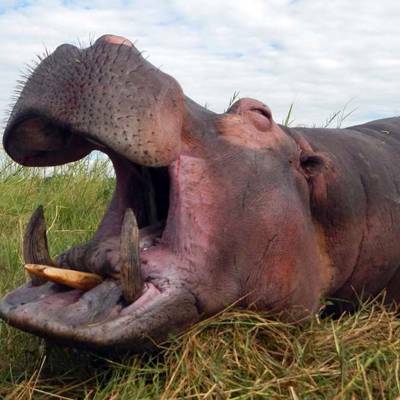 Hippo are hunted on land and water on the shores of Lake Kariba and various tributaries. 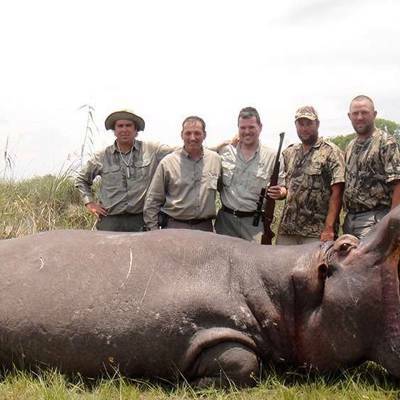 Hippo Bulls are generally hunted for trophy, however - because the ‘trophy’ is not visible - it’s near impossible to judge a Hippo in the water or on land. 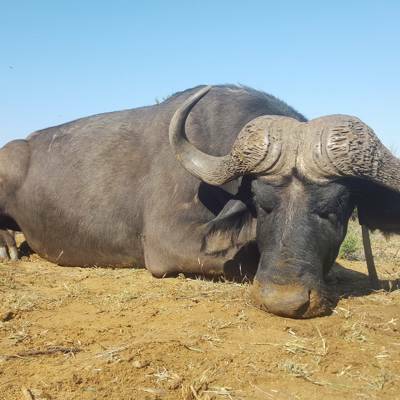 So we focus on Mature Bulls and hope for the best. 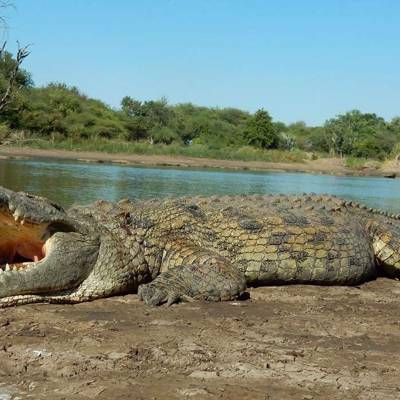 Our Crocs are sought after as they reach over 13 feet and our biggest taken was 16’2”. 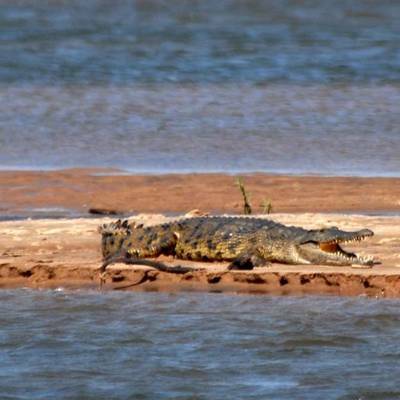 Crocodile are hunted over bait and blind but most are harvested by stalking when they are digesting food in the sun or resting. 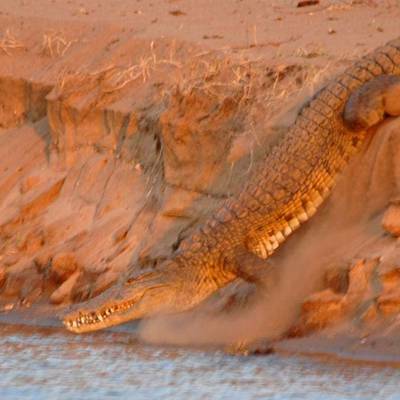 Crocs are generally taken by a head or neck shot at ranges from 40-100 yards. 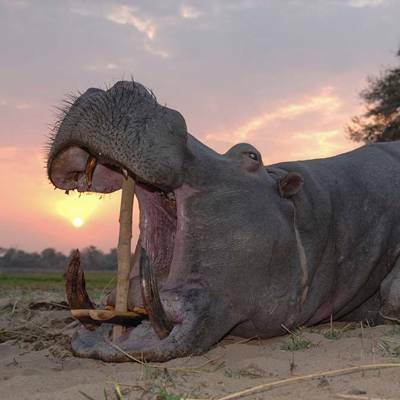 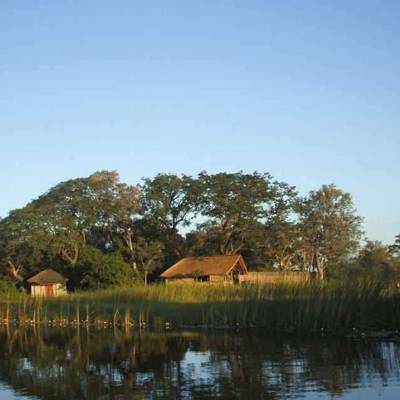 Our area of choice provides some of the biggest aquatic specimens any hunter could want(hippo croc). 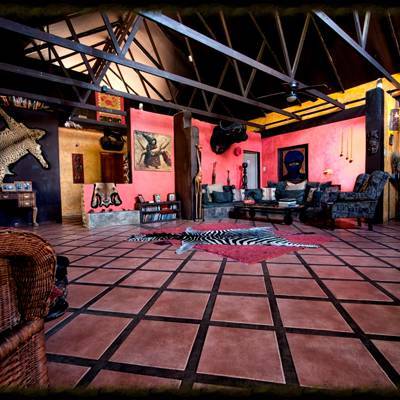 Combined with fantastic Lion, Leopard, Buffalo opportunities it adds well to our range of areas. 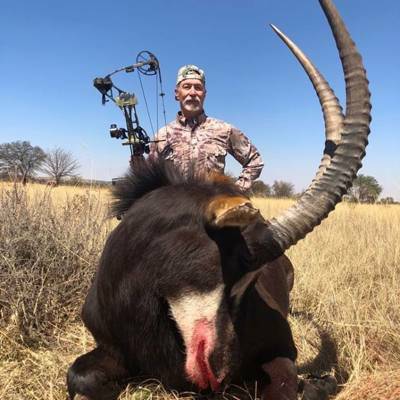 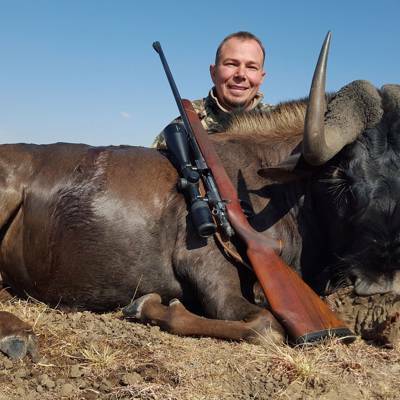 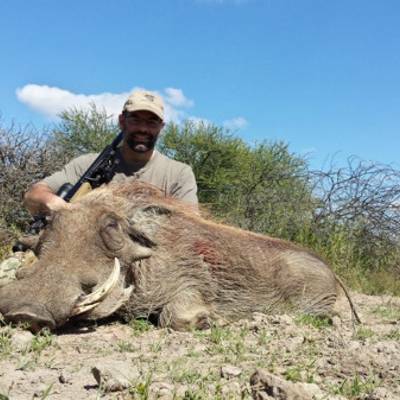 This is primarily a big game destination where there is little time to specifically target plainsgame species - however kudu, zebra, bushbuck, warthog etc are encountered whilst doing the hard miles for big game and can certainly be taken with an opportunistic frame of mind. 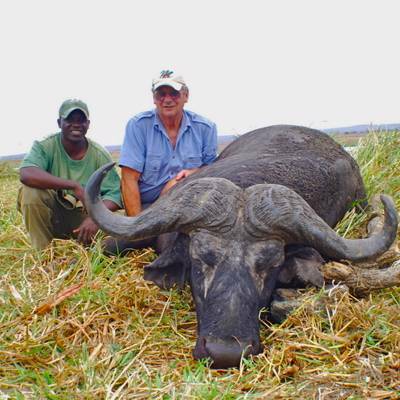 For more specific Zimbabwean plains animals requirements we recommend a day transfer to one of our Conservancies to finish up your safari with focused but relaxed plains game hunting.